Denoon Hannay Sampson was born in Durban. 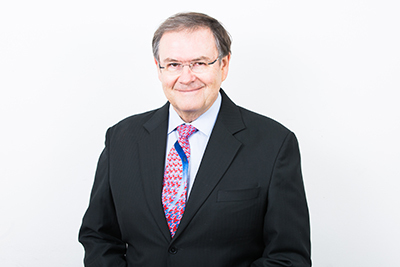 He practiced as an attorney with Deneys Reitz and Webber Wentzel before founding Sampson Okes Higgins Inc in 1990, together with Duncan Okes. In October 2002, Denoon Sampson Ndlovu Inc. was born, with Denoon Sampson as the director at the helm. He has 30 years of experience as a conveyancer, specialising in the full spectrum of property-related law, and has given talks on some of his areas of expertise, which include: Registration of leasehold rights; Mortgage bonds; Deeds of transfer; Freehold and leasehold property transfers; Mining Titles and Mineral rights; Cessions; General opinions on property, Leases and ownership disputes; Capital Gains Tax and Value Added Tax; Servitude’s. Justin Ndlovu was born in Durban. He attended the University of Natal where he obtained a B.Proc (Baccalaureus Procurationis) in 1987. He was admitted as an attorney of the High Court and Appeal Court of Lesotho in 1997.In 1998 he was admitted as an attorney of the High Court of SA and in 2001 as a Conveyancer. He has worked in Maseru, Lesotho at Mahaleroe Sello, Phofoolo & Company as a litigation attorney both in the High Court and Appeal Court. He has also worked as a conveyancer at Maponya Inc. and Versfeld Nkosi, both in Pretoria. He has 8 years’ experience as a conveyancer .He specializes in all aspects of property law including dispute resolutions; Deeds of transfer; Mortgage bonds; subdivisions; consolidations; Capital Gains Tax and Vat; advice and general opinions on property related matters. Andrew Smith was born in the Northern Cape but his parents re-located to Empangeni soon after this. 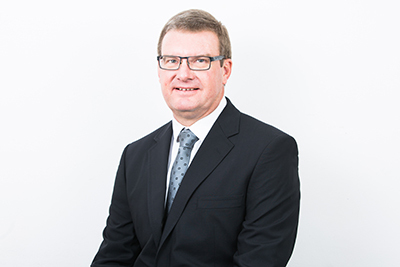 Andrew attended Durban High School, has a BA from the University of Natal, Pietermaritzburg, a BProc from UNISA and a Diploma in Tax Practice from what is now the University of Johannesburg. He has practiced law in KwaZulu Natal, the Eastern Cape and in Gauteng. Andrew has been with the firm on and off since 2003. 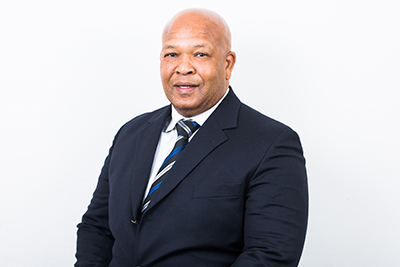 He has 26 years of conveyancing experience, including subdivisions, township developments, sectional title developments, servitudes, usufruct transfers, general transfers, mortgage bonds, and uses his tax background to structure complicated transactions in the most tax efficient manner. Natalie Shephard grew up in Cape Town and graduated from the University of Cape Town in 2000 with a BA LLB. 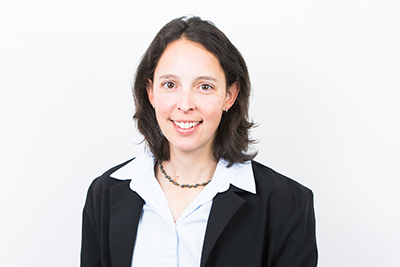 After her admission as an attorney, Natalie moved to Johannesburg and in 2003 commenced practice as a litigation attorney. Natalie was admitted as a conveyancer in 2006, where after she started and ran a successful conveyancing department. Natalie joined the firm in February 2011. She has extensive knowledge in all aspects of the transfer process; the registration of small sectional title schemes and mortgage bond registrations. Natalie was admitted as a Notary in 2011 and is available to assist clients in the drafting of Antenuptial Contracts and other Notarial work.